Food Friends is a community program of the City of Monash focusing on good will and community spirit. Oakleigh traders have come together to donate food, that would otherwise go to waste, to agencies supporting the most vulnerable members in the Monash community. 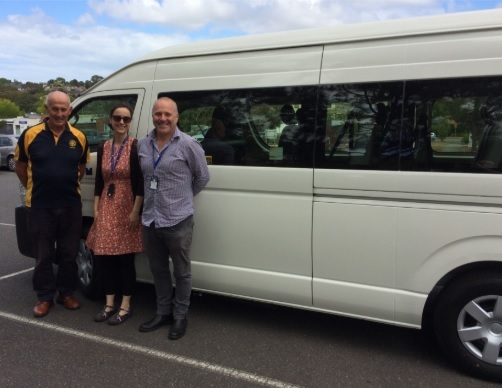 We have partnered with the City of Monash. 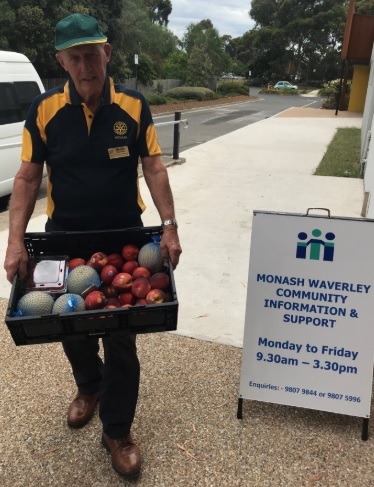 Donated food is collected by our members weekly and delivered to a range of Monash Community Agencies including Mi Care, Syndal Baptist Church Food Bank Program, Monash Oakleigh and Monash Waverley Community Information and Support.